There was a public hearing Jan. 16 to annex another plot of land into Canby. While council members agreed unanimously to annex and change the zoning, it appeared that a number of people aren't interested in seeing Canby develop more land. The hearing was to annex 47.647 acres into Canby city limits, including 43.79 acres of real property and 3.857 acres of adjacent street right-of-way. It also would adopt the proposed N. Holly Street Development Concept Plan, although nothing is expected to be done overall in the near term. A number of people expressed their concerns that these annexations and developments will lead to too much development and traffic for Canby. A couple also suggested that the city needs to slow down its development despite the fact there are not enough homes in the three-year growth plan. They are upset that the constant building will turn Canby into a suburb of Portland. Others expressed concerns that the land included extremely rich soil and that potential farms would be locked out of use. But a council member countered that it was being used for farming now, and if they wanted to continue farming, they could. "I think we need to slow down a bit to continue our quality of life. We need to sit back and take it slowly, to wait until some of these developments are finished and then study the traffic. The rural nature of the city is what brings people here, we don't want it to be a suburb like Wilsonville," said Lawrence Vargas. "I think people have quality of life in mind when they move here," said another while Dana Tyler "worried about inventory hitting a crunch with a recession and flattening out." "It doesn't make sense," said another resident. "We have hundreds of areas that have been approved, many already developed and other developments approved over the last year and a half. And we still have deficits? And then there's the traffic. We need to pause what we're approving. Can our streets sustain this type of pace?" 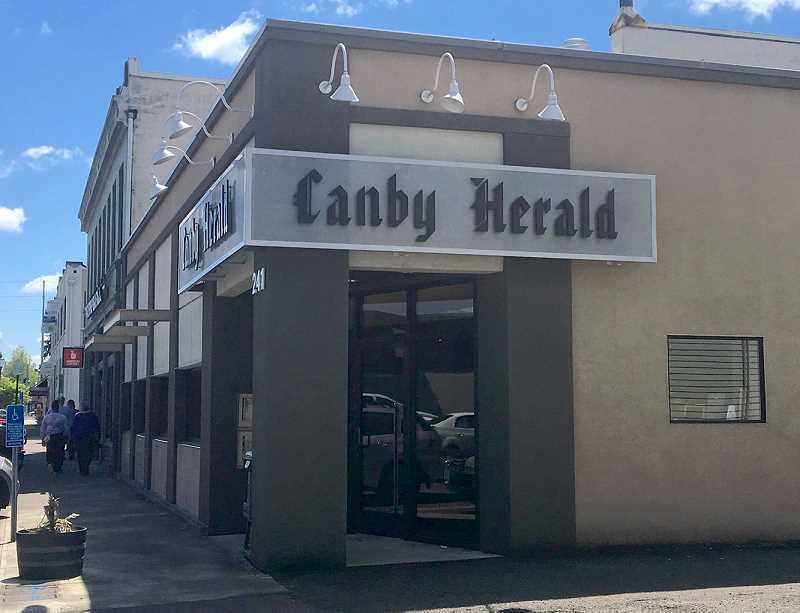 Earlier in the meeting during the public comment period, several speakers suggested that too many outside projects and annexations and some new businesses are forcing Canby's growth, without thought of the small town feel it currently has. During the public portion of the hearing, several folks indicated that if Canby continues to annex property it will get unwieldly. One woman was concerned the city had "fallen into the trap of deciding whether our land is of value according to what economic benefits it would bring. Then I think we're going down the wrong path. That land can be valuable just because it's beautiful and it makes for a quality of life that draws people to a community in ways you might not even notice. I would hope we will set aside land to really value it for its park use. I would hope we would do that in Canby, have the forethought to value our land and set it aside," she said. Besides passing the annexation, zone change and development concept plan, the council passed a resolution requesting an intergovernmental agreement between Clackamas County and the city related to the South Ivy Street Sidewalk Improvement Plan. It passed an ordinance for the second reading annexing 5.03 acres and amending the zoning and putting the land into the city limits. It also authorized a contract with Current McLeod Inc. consulting engineers for design and construction for the South Ivy Street Wastewater Pumping Station. Finally, Mayor Brian Hodson proclaimed Jan. 21 Martin Luther King Jr. Day of Service. Along with the Kiwanis Club, the volunteers will gather at 1 p.m. at Eco Park to help clean up the logging road.